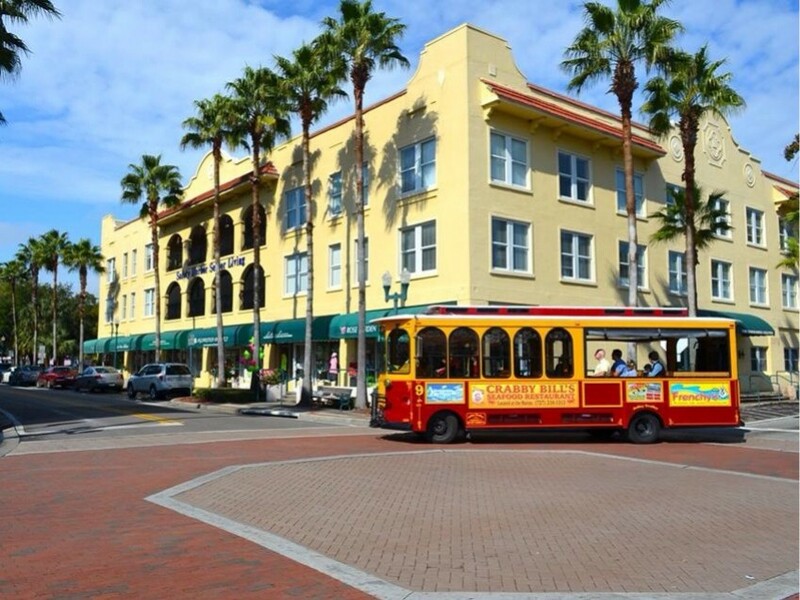 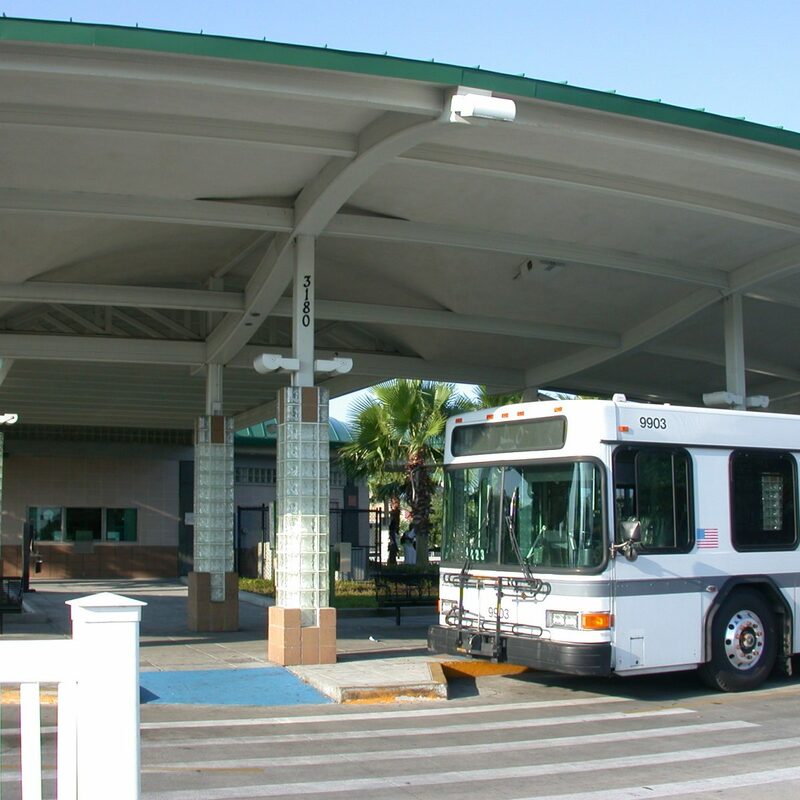 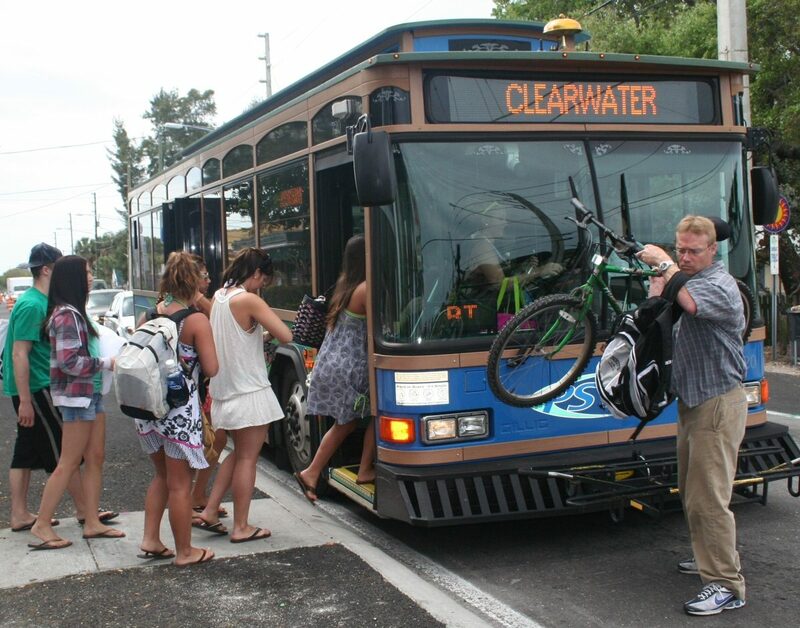 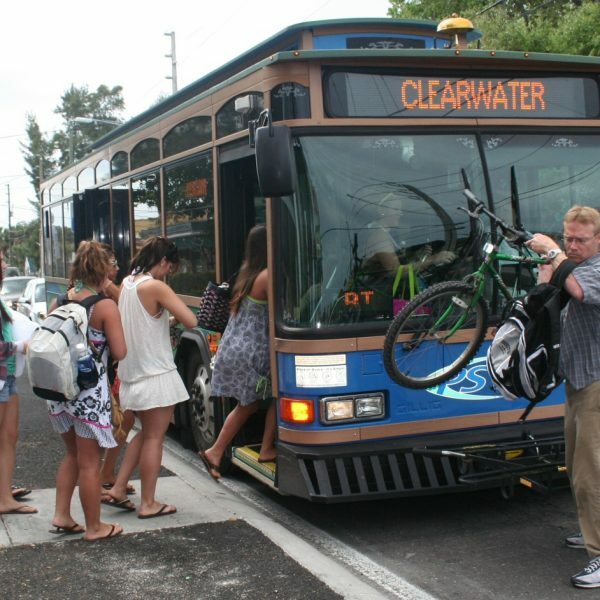 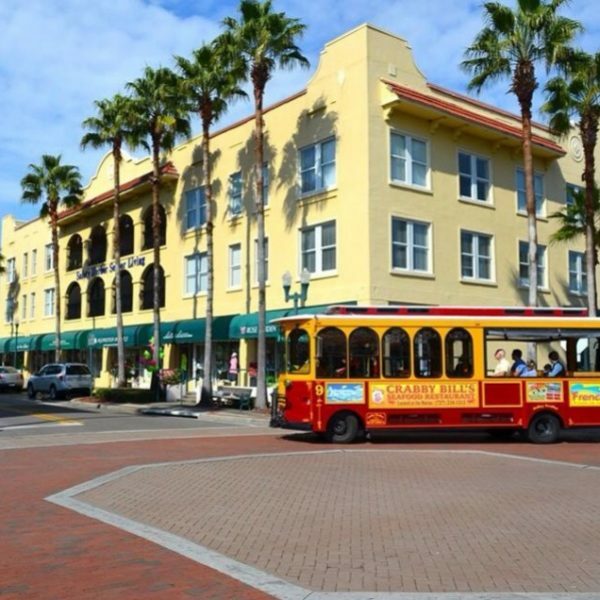 Forward Pinellas, working with the Pinellas Suncoast Transit Authority (PSTA) and local governments, is conducting an analysis of PSTA transfer points. This project will evaluation opportunities for redevelopment, improved non-auto accessibility and enhanced safety at the transfer points and their surrounding areas. 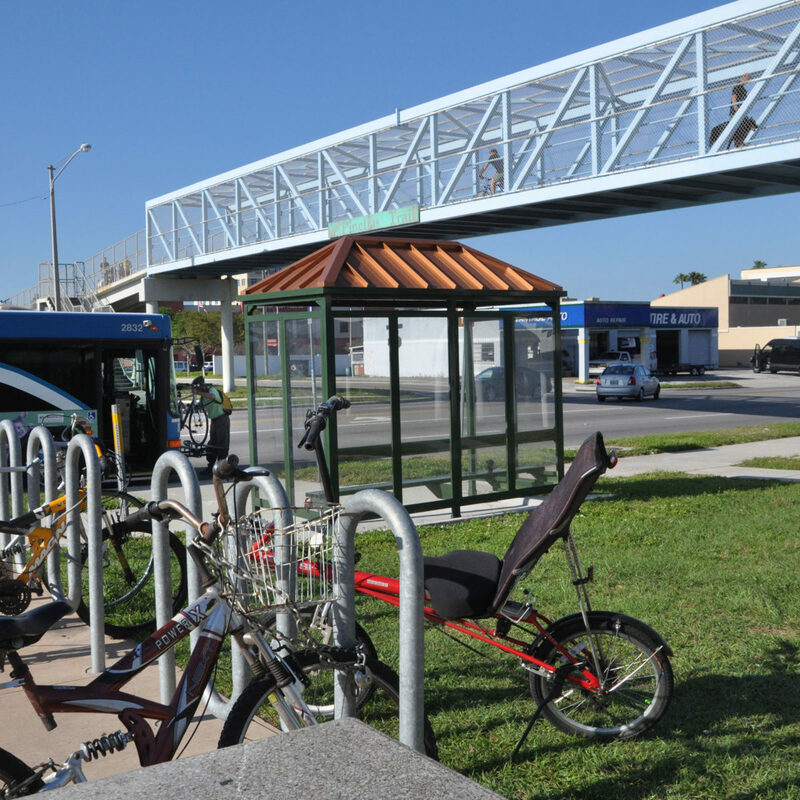 Ultimately, site-specific strategies will be developed for select sites.